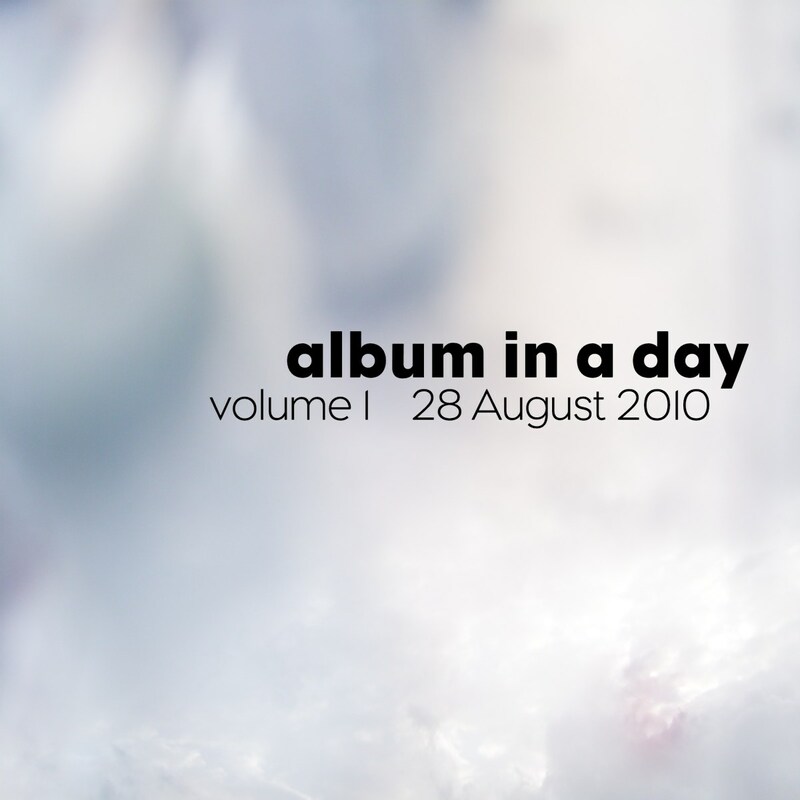 Album In A Day volume 1 - 28th August 2010 - BFW recordings netlabel - ambient shoegaze indie experimental electronica - music is free! On Saturday, 28 August 2010, several musicians from around the world each wrote and recorded a song. These songs were completely conceived and finished on that day with no pre-planning, save for marking that date on the calendar. The next day, all the songs were collected and put together as an album. On Monday, 30 August 2010, this album was released as a free download by BFW recordings.